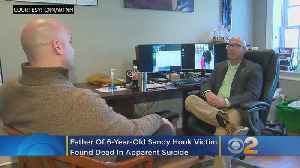 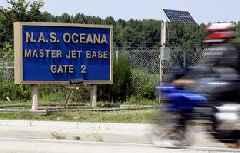 A father of a student killed in the 2012 Sandy Hook Elementary School shooting was found dead Monday in an apparent suicide, police said. 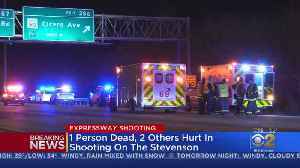 An early morning shooting on the expressway left one driver dead and two passengers wounded.Illinois State Police responded to the scene just before 2 a.m. and found the victim’s car in a ditch, just..
Two people were found dead in a home in Aurora early Friday morning. 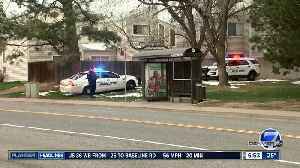 Two people were found dead in an Aurora residence early Friday morning after police received a report of gunshots. 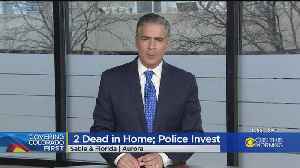 Two people were found dead in an Aurora residence Friday morning after police received a 911 call reporting gunshots. 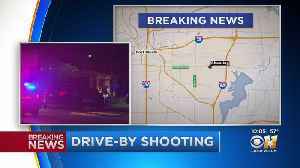 Police say there is at least one person dead after a shooting at different scenes overnight. 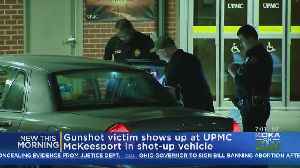 McKeesport Police are investigating after a shooting victim ended up at their local hospital last night. 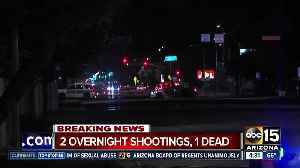 Police said the victim is in stable condition at the hospital. 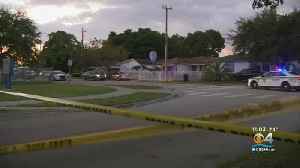 Miami-Dade police are investigating two shootings that took place Wednesday afternoon. 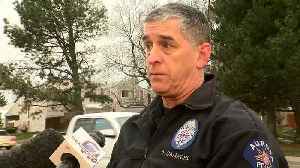 Danny Rohrbough was a victim that died in the April 20, 1999 school shooting at Columbine High School that killed 13 in total.